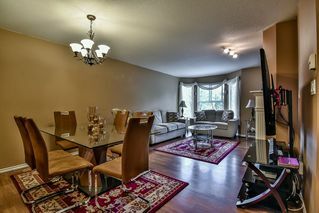 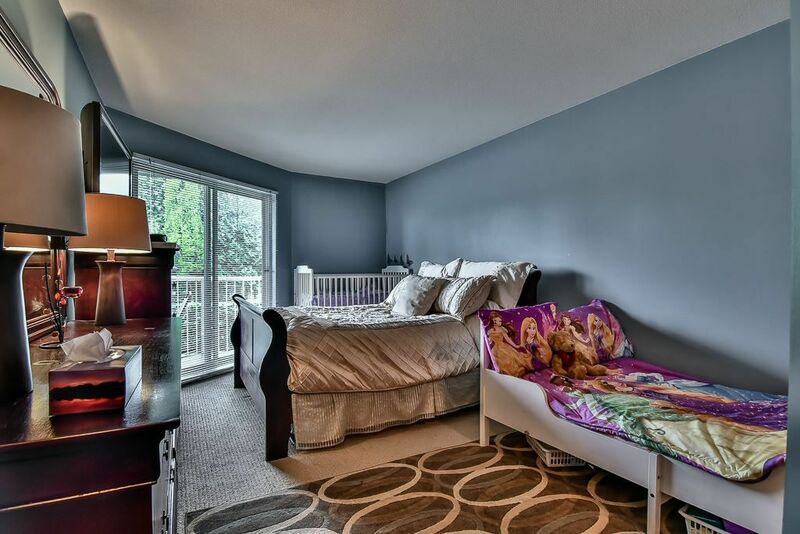 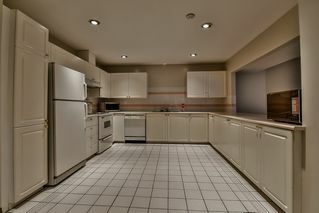 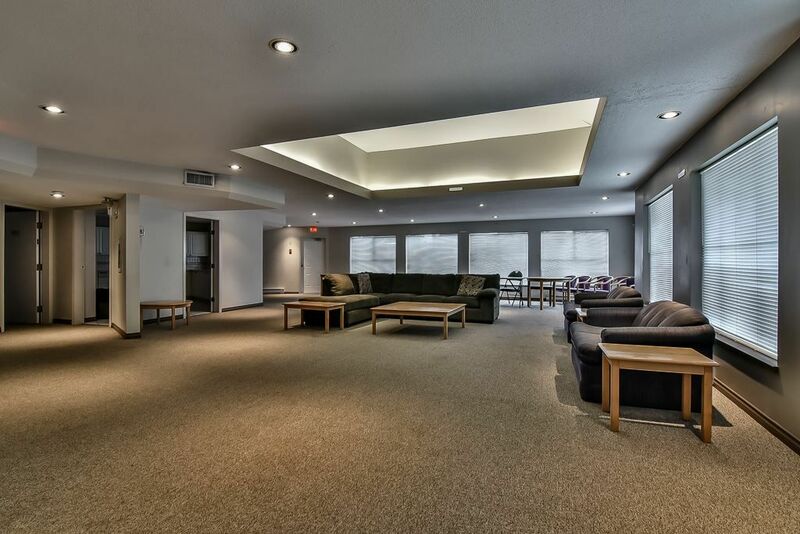 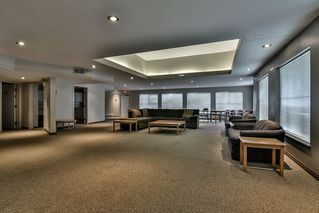 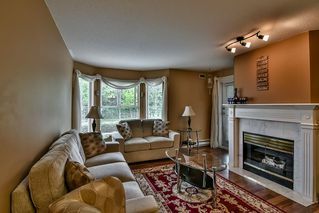 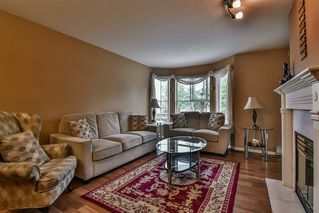 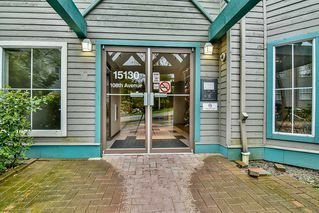 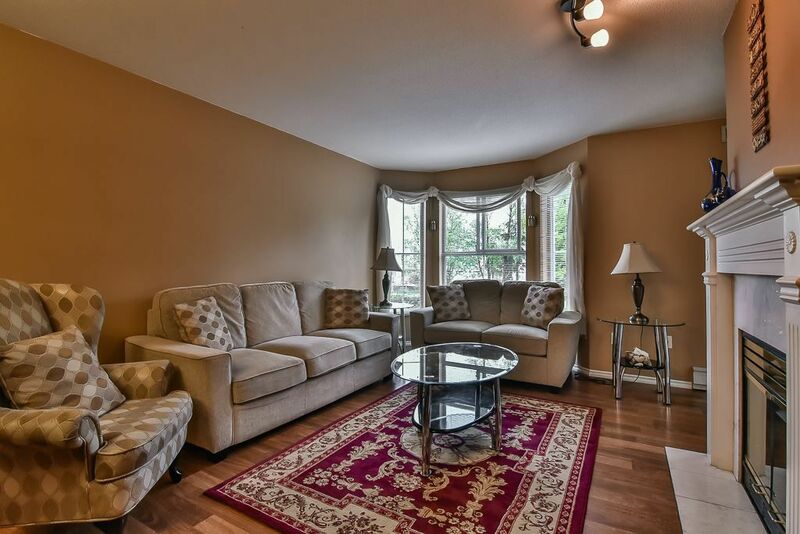 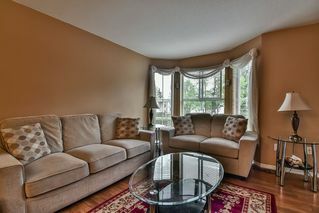 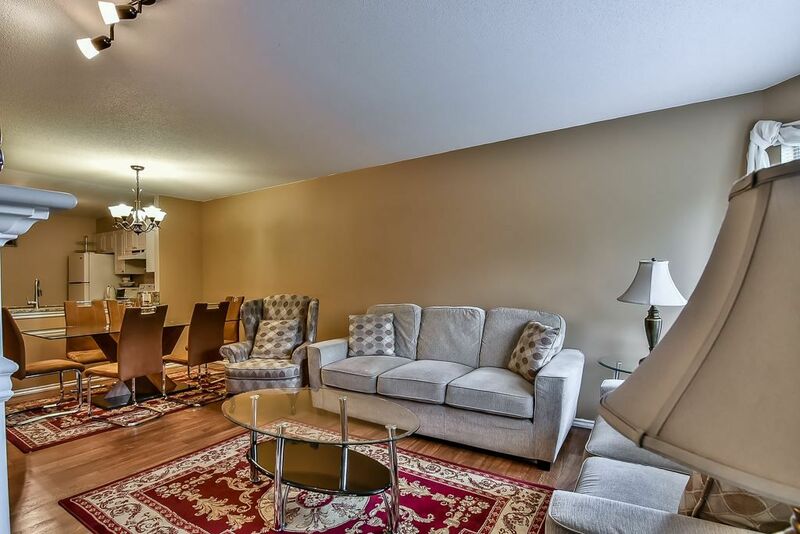 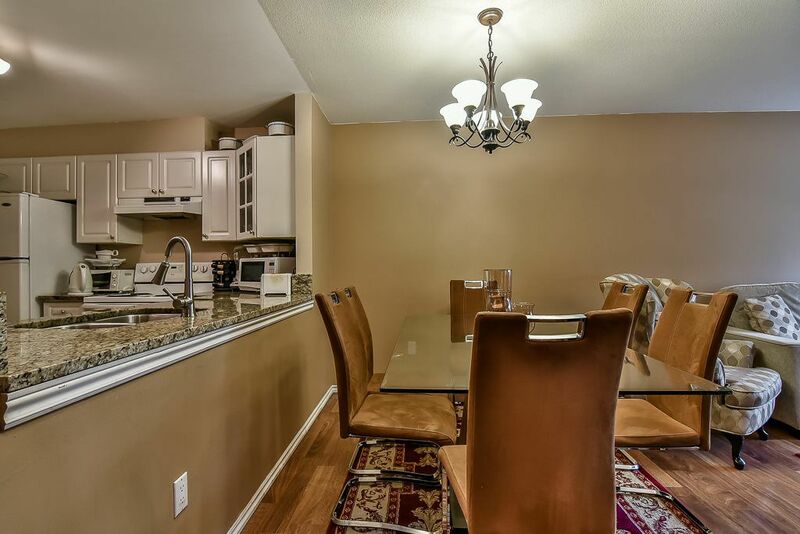 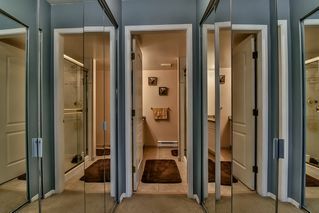 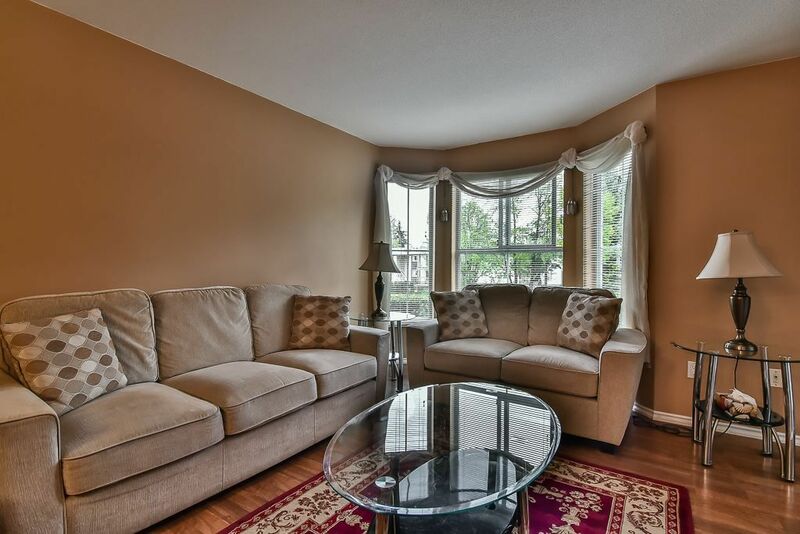 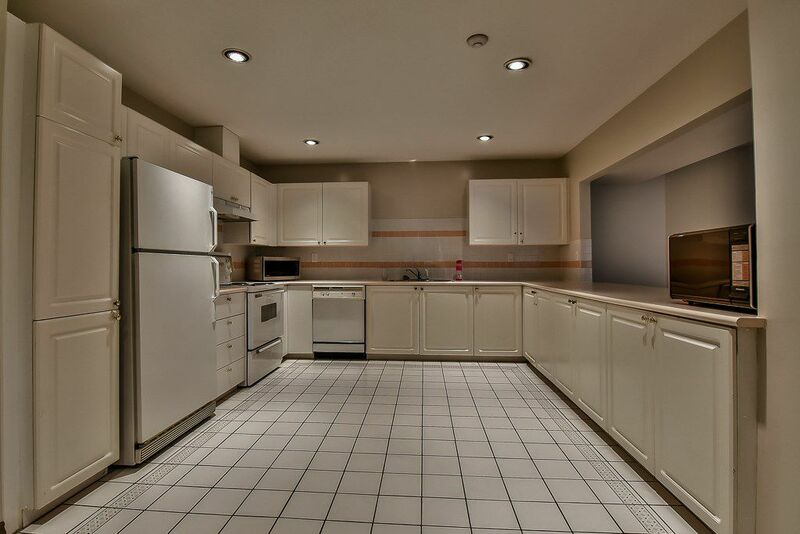 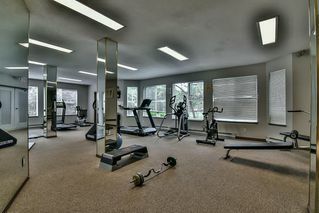 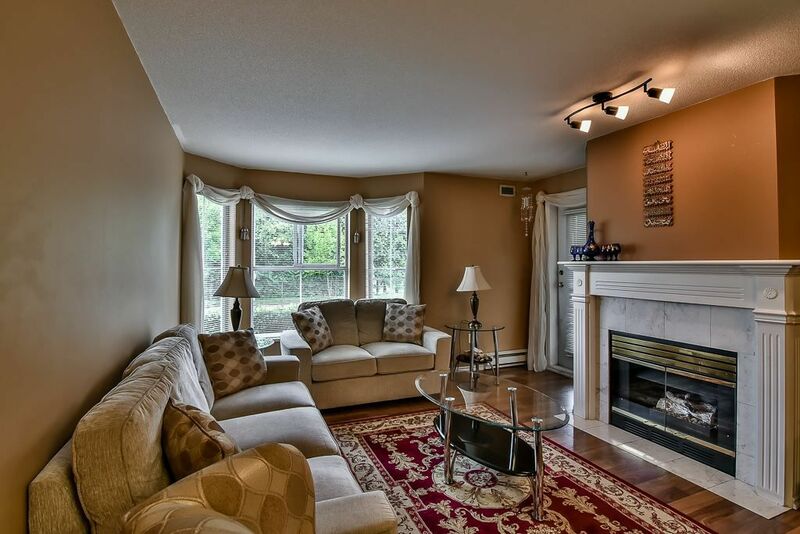 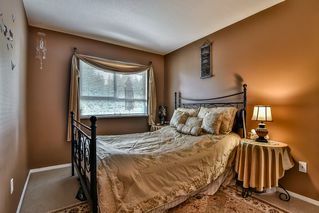 Beautiful 2 bedroom, 2 washroom spacious unit near Guildford Mall. 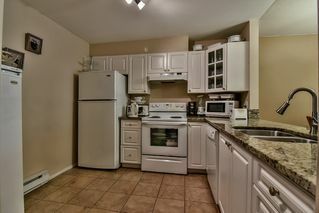 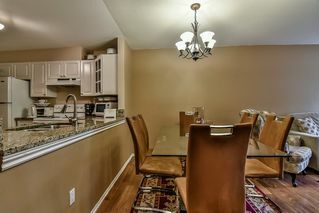 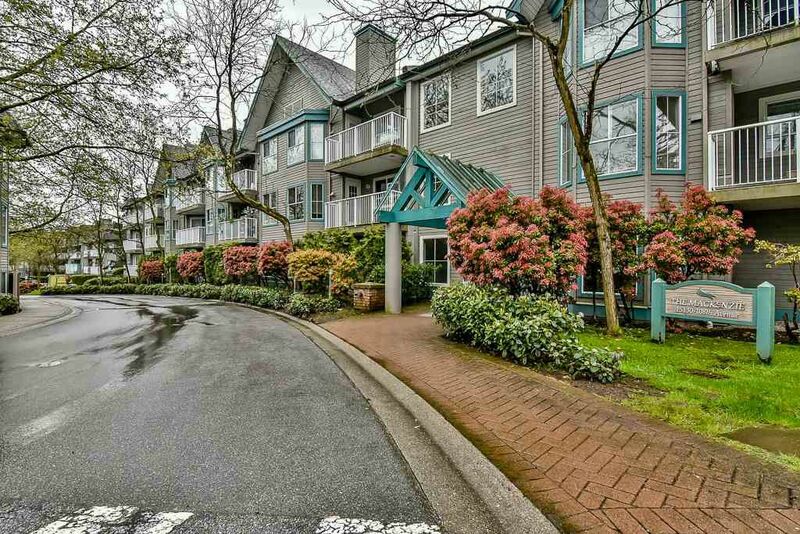 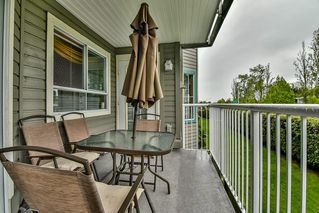 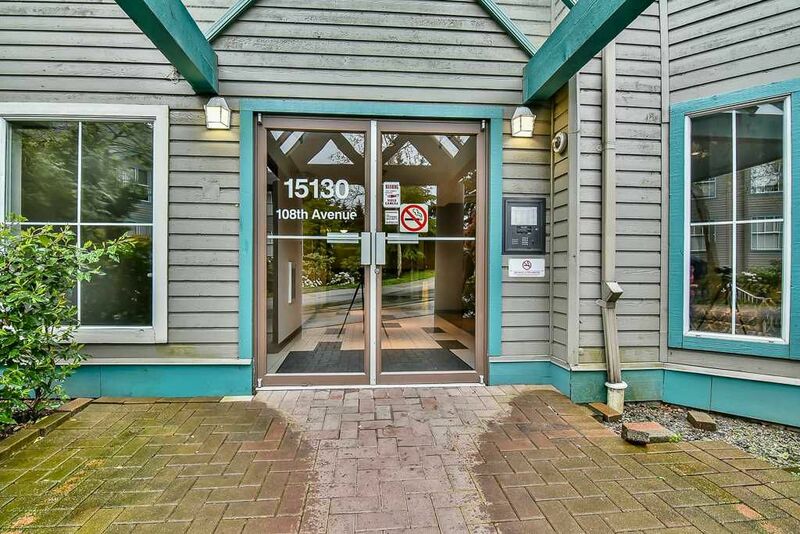 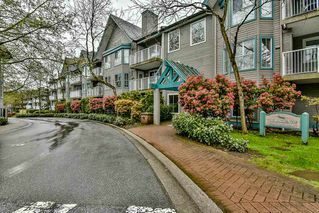 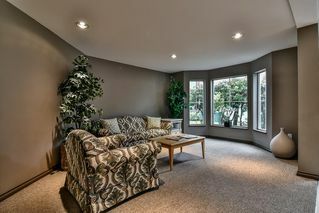 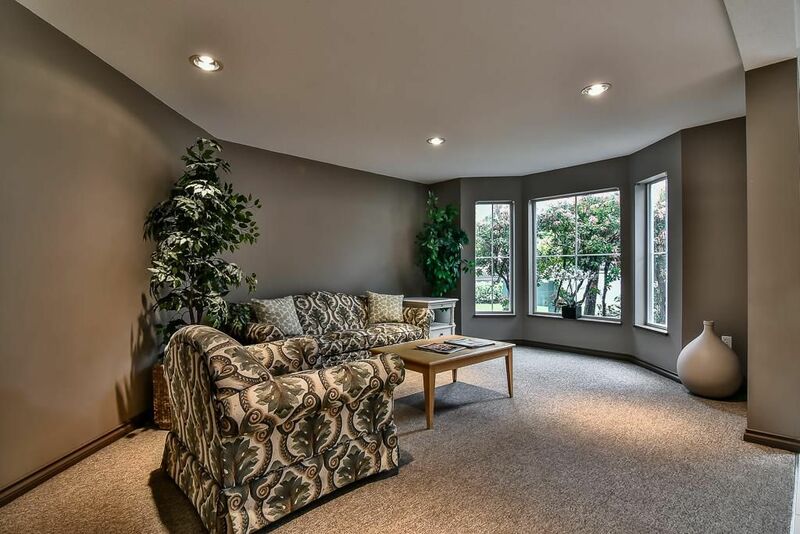 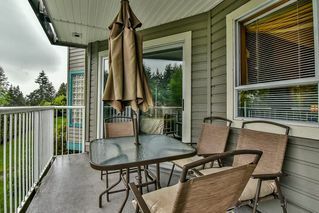 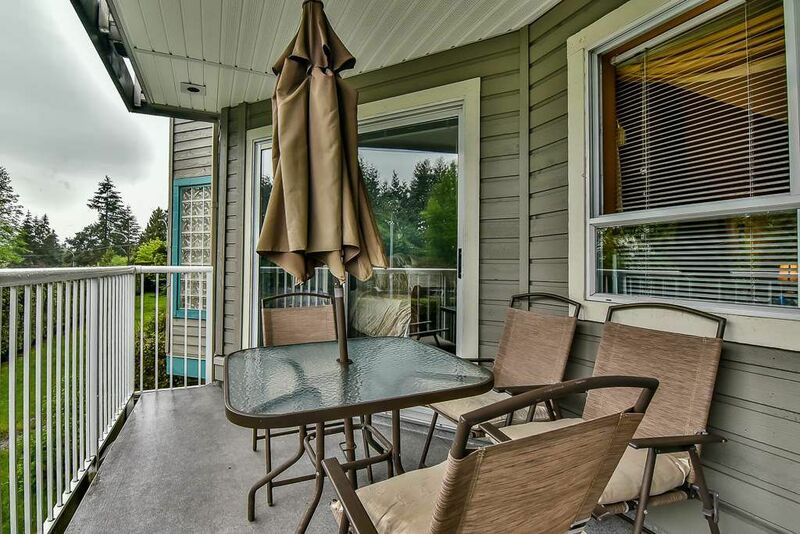 Fully updated with designer colors, laminate flooring large south facing balcony overlooking green space. 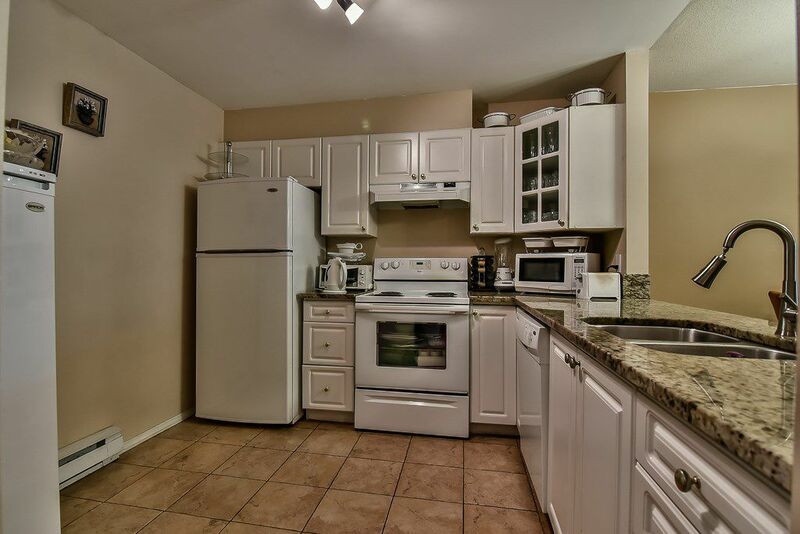 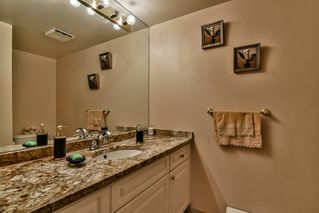 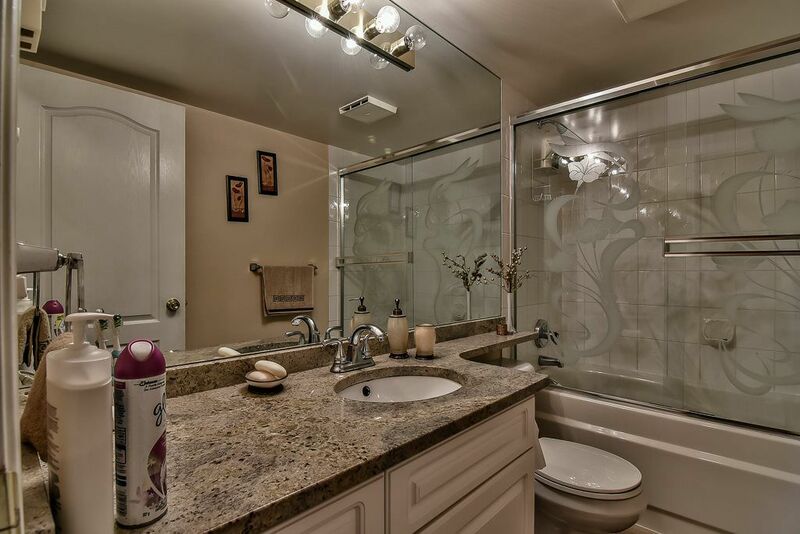 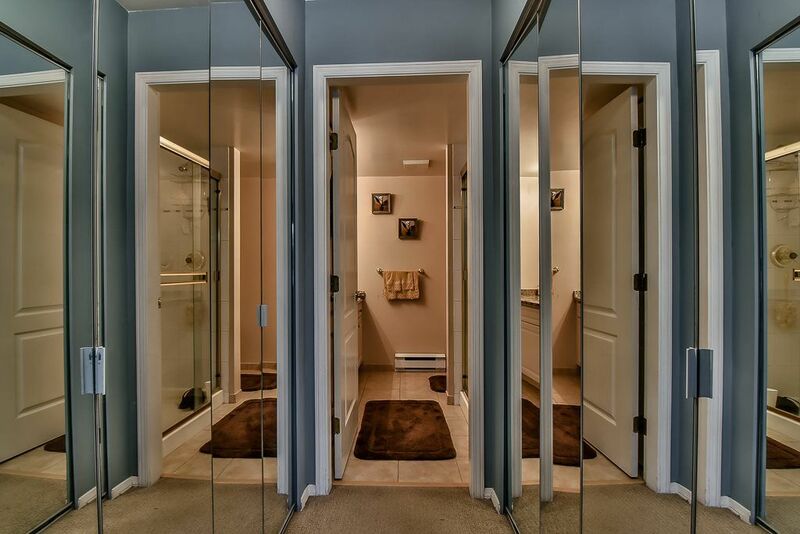 Spacious kitchen with plenty of storage and bathrooms with granite counter tops. 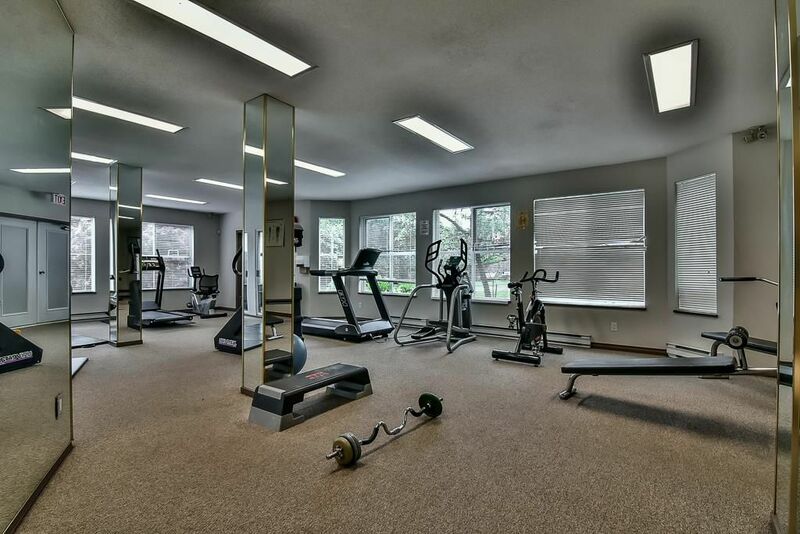 Recreation, transit and Mall close by.